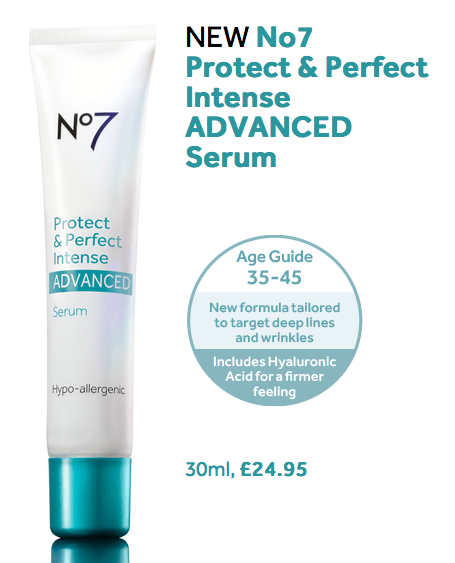 Boots No7 today unveils two new anti-ageing serums which it claims are even better than those that flew off the shelves a few years ago after research found them as good as professional anti-ageing creams. The two new serums which go on sale later this week contain advanced peptides which boost the power of the original product. In tests on real woman 80% who already used the original products said they saw an even better result from the new serums. 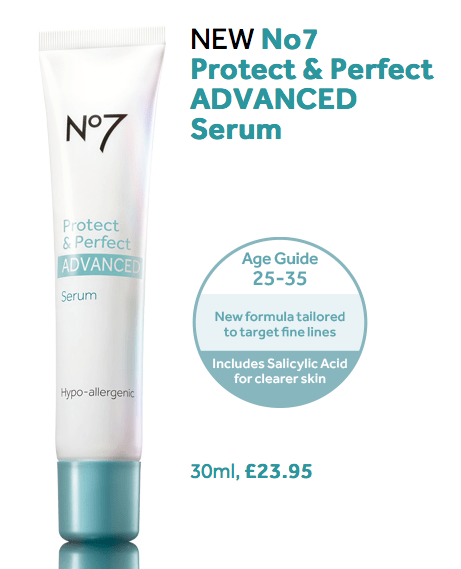 No7 Protect & Perfect “Advanced” Serum will be available in two different formulas – for age 25-35 to target fine lines and includes salicylic acid (£23.95 for 30ml). 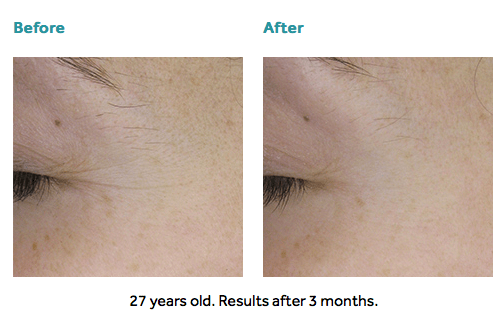 And a second for age 35-45 (£24.95 for 30ml) for deep lines and wrinkles containing hyaluronic acid. They will both go on sale Boots stores and online from 14 May. Watch this space as we have already have samples of this product and we will be testing it and letting you know our results.